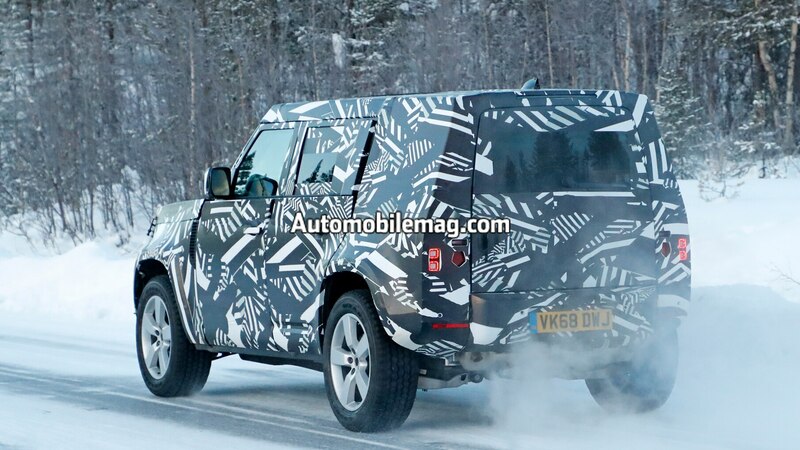 A closer look at the burly and still camouflaged SUV. 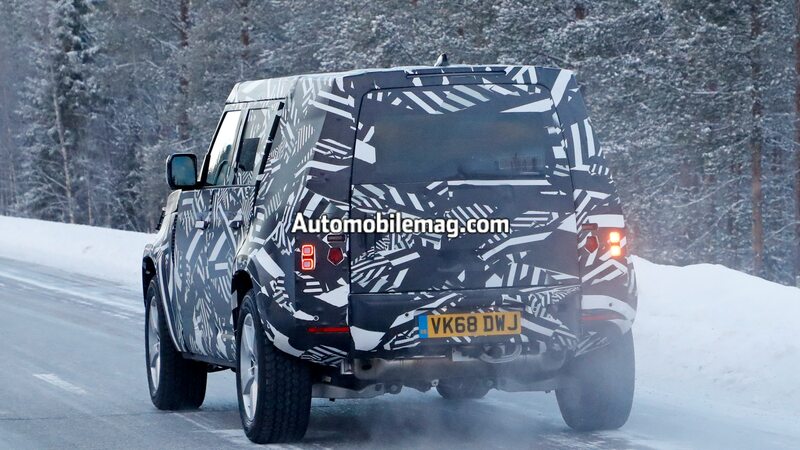 Land Rover isn’t keeping its Defender prototypes a secret. 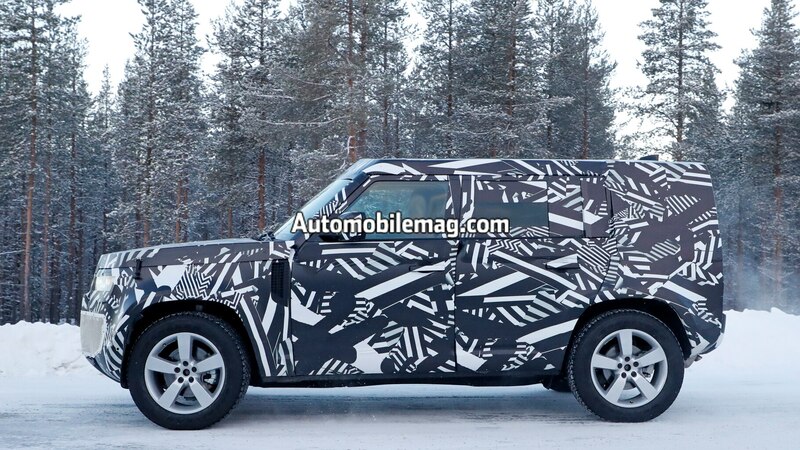 Last month, the automaker released pictures of a camouflaged Defender getting muddy and posing with the Statue of Liberty. 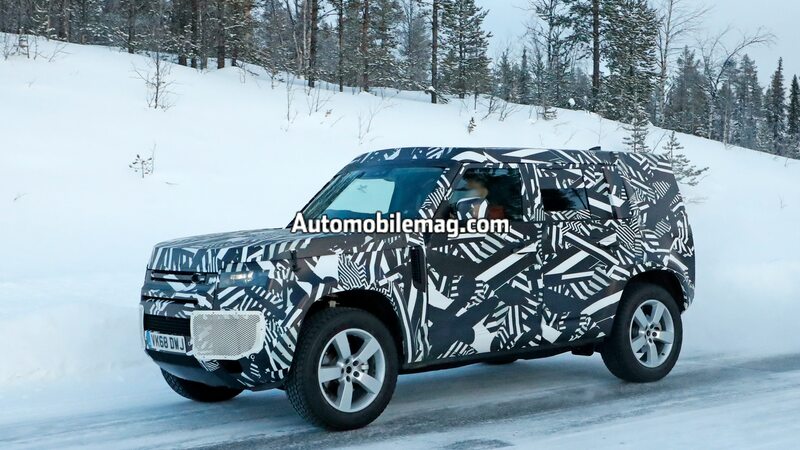 Now, we’ve caught the SUV playing in the snow looking a little different than before. 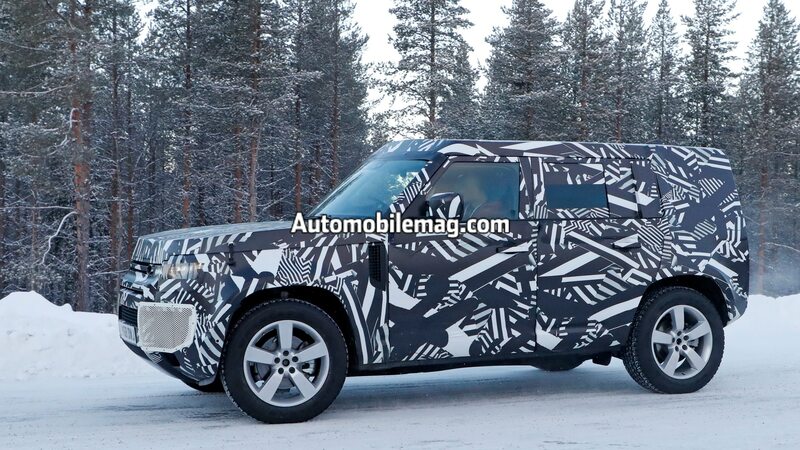 This new prototype receives a different wrap that highlights its boxy shape. 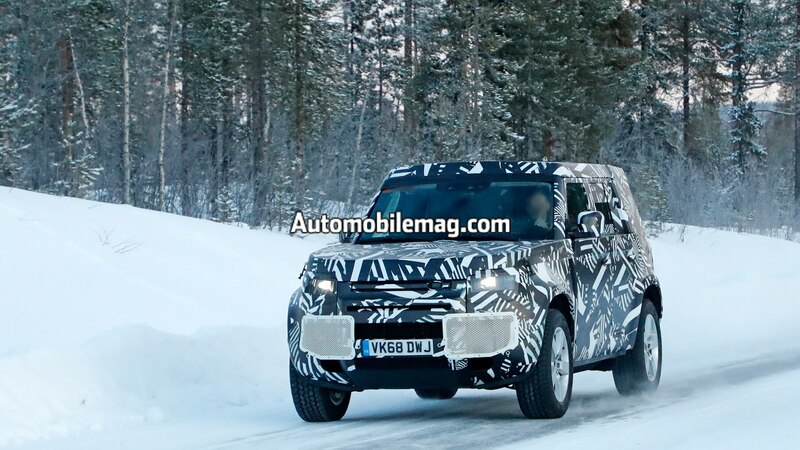 The windows aren’t quite as covered up as on the first prototype, and it also features a new set of wheels. 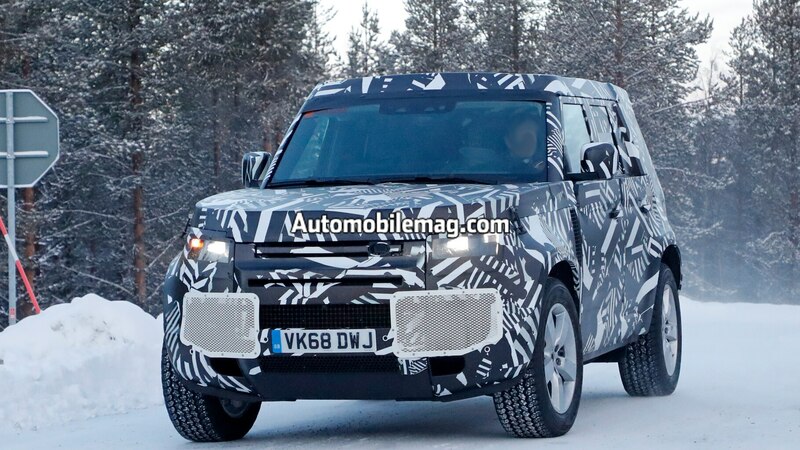 Land Rover made a bigger attempt to cover up the corners of the front end, however. 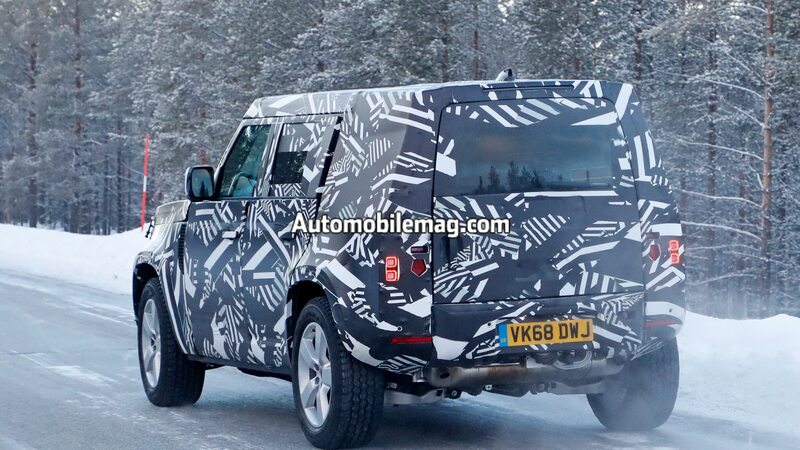 If you take a peek at the rear, you’ll notice this prototype isn’t wearing a spare tire like the previous prototype. 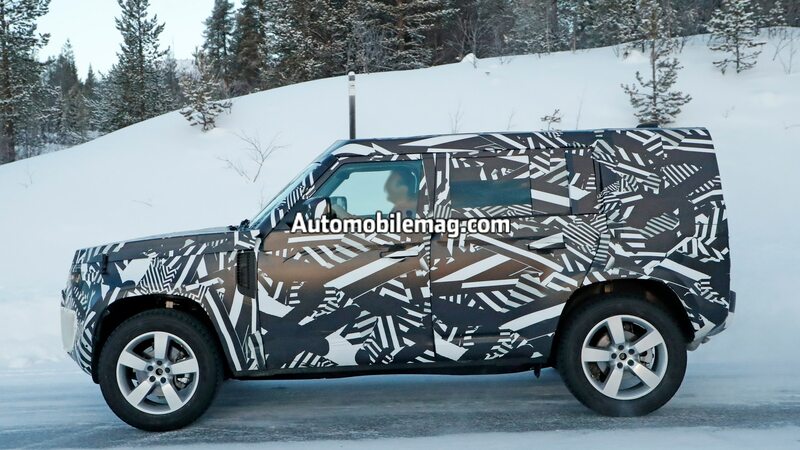 The Defender will make its official debut sometime this year before going on sale in the U.S. in 2020. 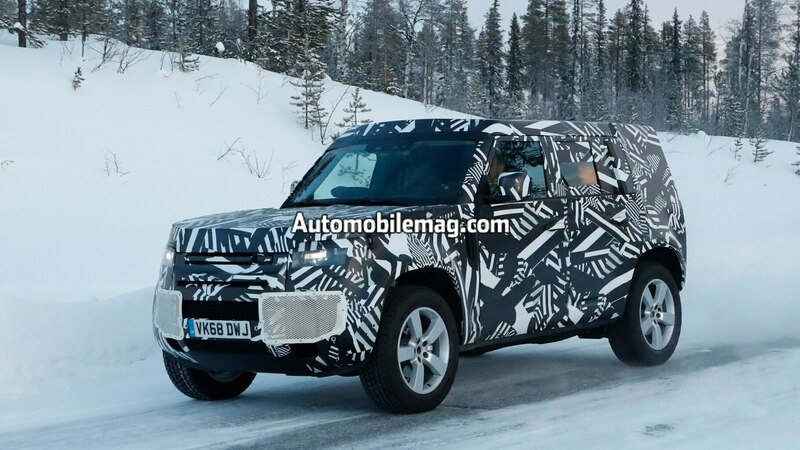 Expect it to retain the same toughness of the original model, but with a more modern interior amenities and improved safety. 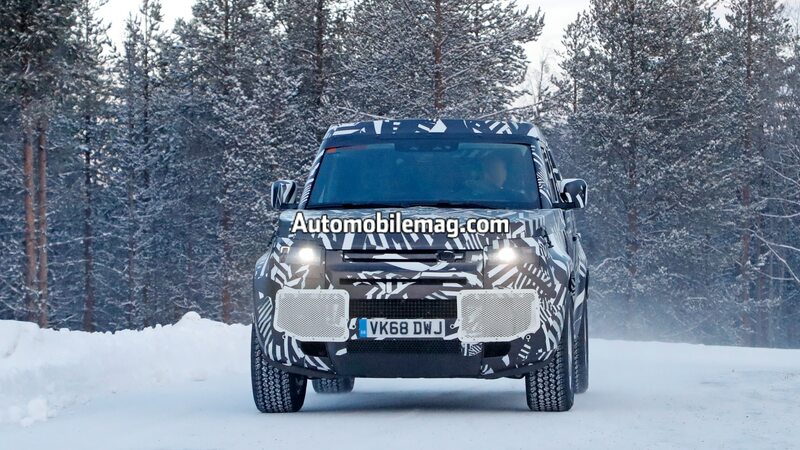 In recent years, Land Rover has hinted the updated model is intended to appeal to a new generation of buyers as well as current Defender owners. 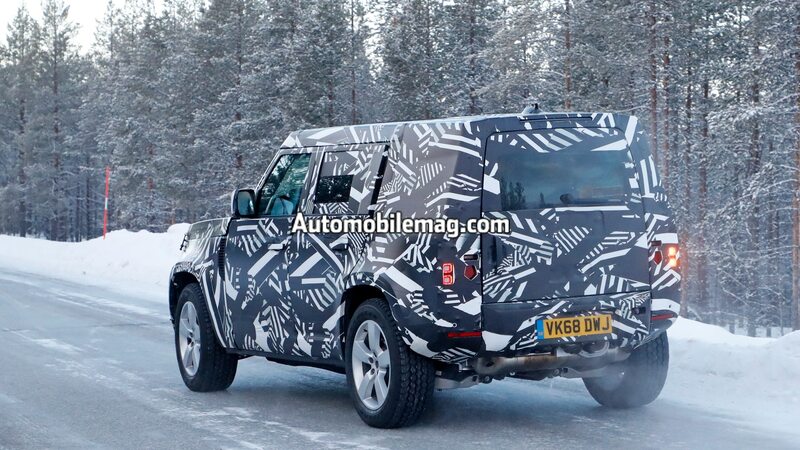 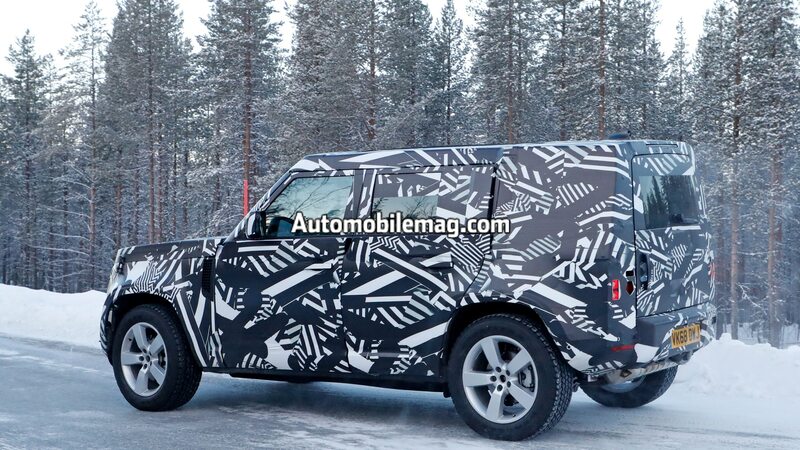 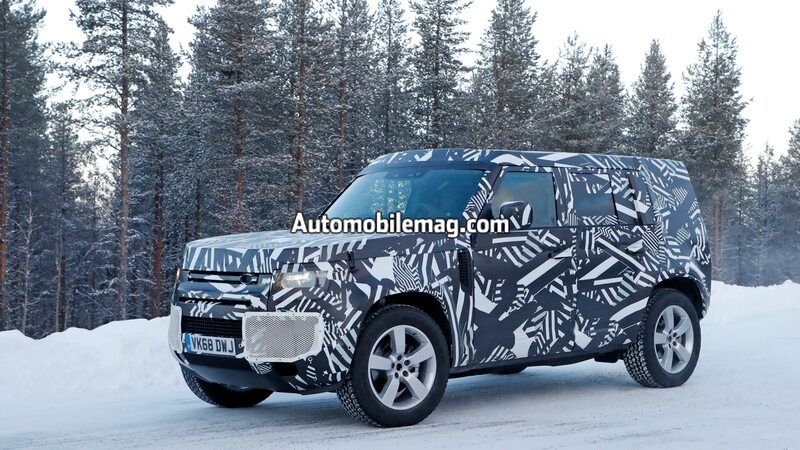 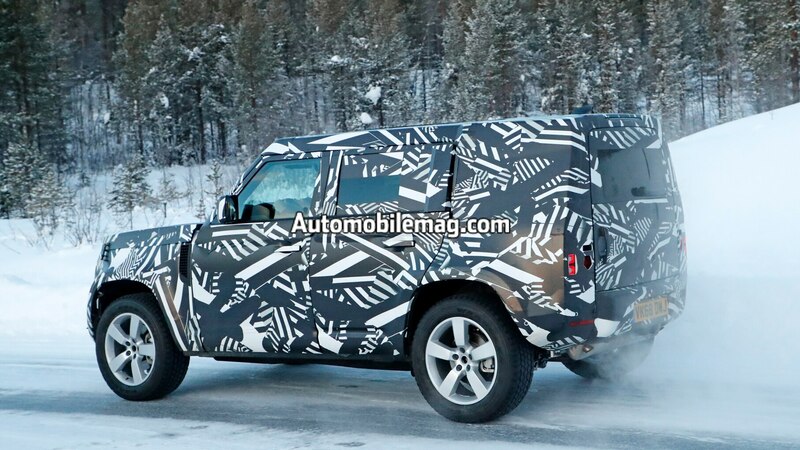 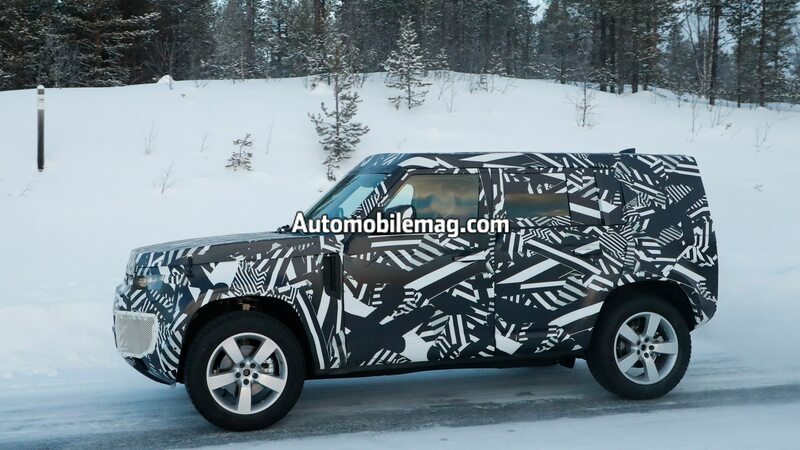 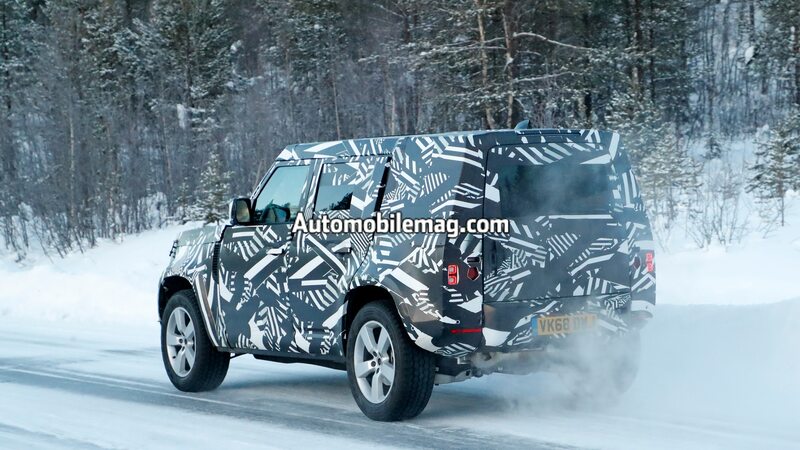 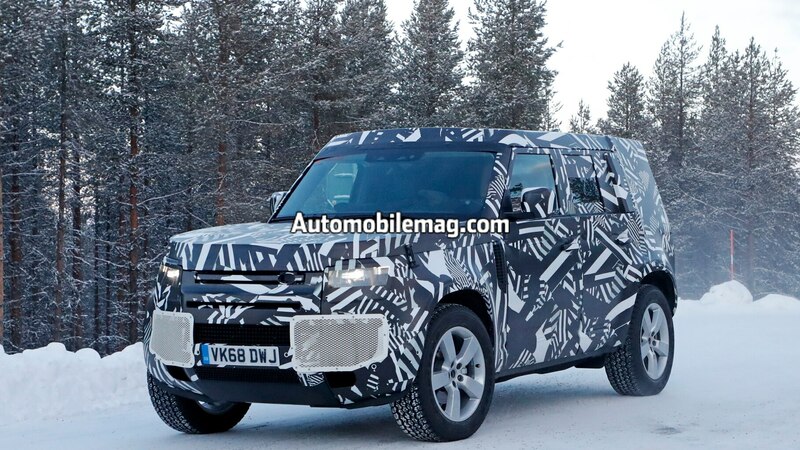 It will sit on the same aluminum-intensive architecture as the Land Rover Discovery. 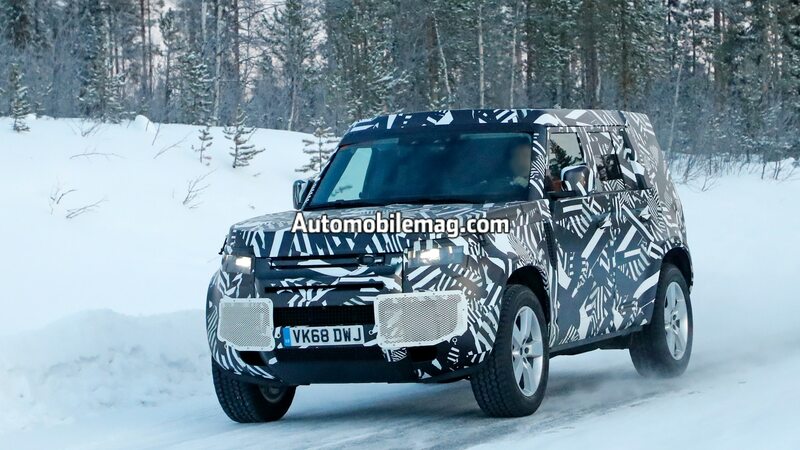 Check out the full gallery of 2020 Land Rover photos below. 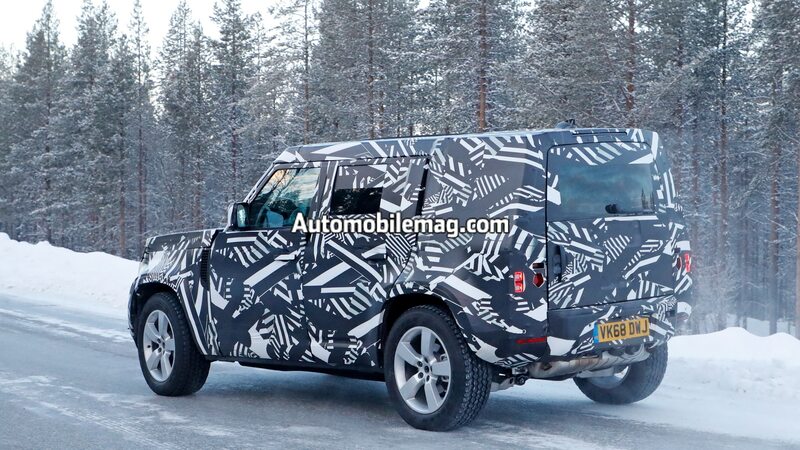 It definitely won’t be like its predecessor.